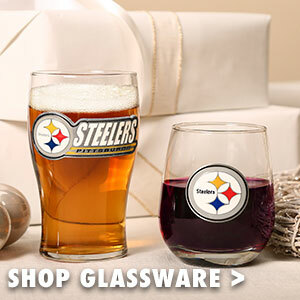 Have a holly jolly Steelers season with the latest terrible towel, the Pittsburgh Steelers Nutcracker Terrible Towel! This towel celebrates the festive holiday & football season! 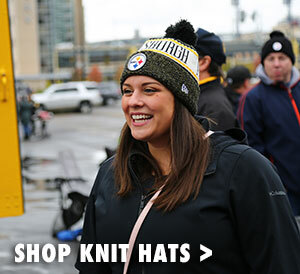 The Steelers nutcrackers, snowflakes, and gifts on the front graphic will bring holiday cheer to your next Terrible Towel twirl! 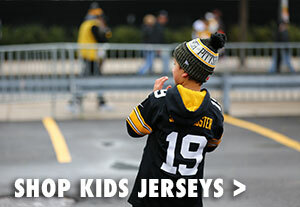 A portion of the proceeds from the sale of this item benefits NHS Allegheny Valley School, a private non-profit organization providing residential and therapeutic programs throughout Pennsylvania for children and adults with intellectual and developmental disabilities. 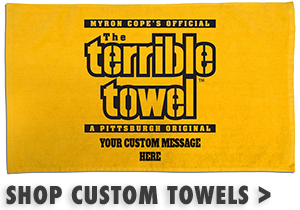 Raise your towel high and spread holiday cheer with the Pittsburgh Steelers Nutcracker Terrible Towel!